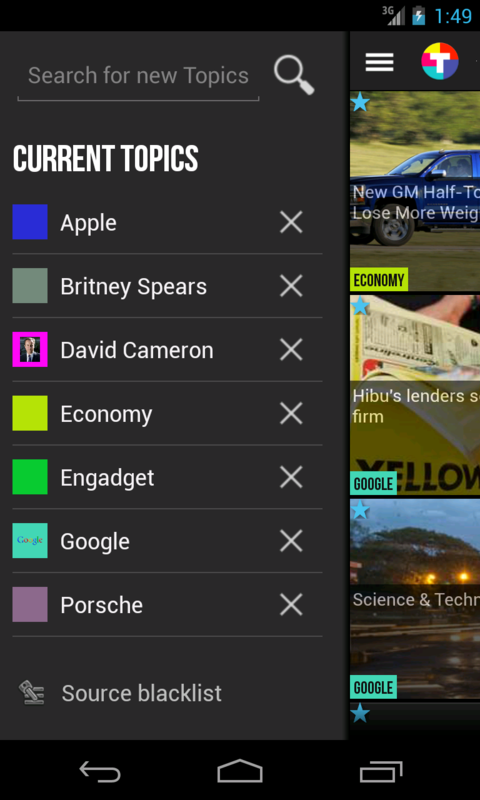 11th November 2013, London, UK -- Topiclay Ltd has launched a new mobile app enabling consumers to get personalised news on the topics that interest them. In a world where it is increasingly hard to separate the news from the noise, Topiclay provides a beautiful news-reading experience that filters news from multiple sources according to topics of interest specified by the consumer. Topiclay also shows a short excerpt from the article and provides easy access to the original story. Articles can easily be shared with others via all common social media channels. 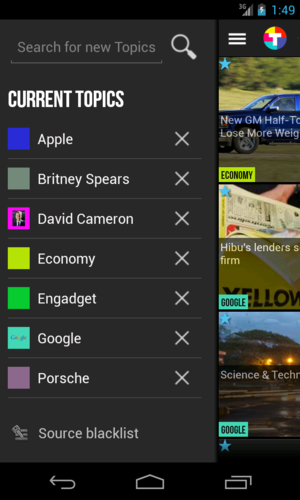 Topiclay enables consumers to browse articles using three different views - in list, grid and topic format - creating a user experience which has been recently dubbed "aesthetically beautiful" by popular app review website androidtapp.com.